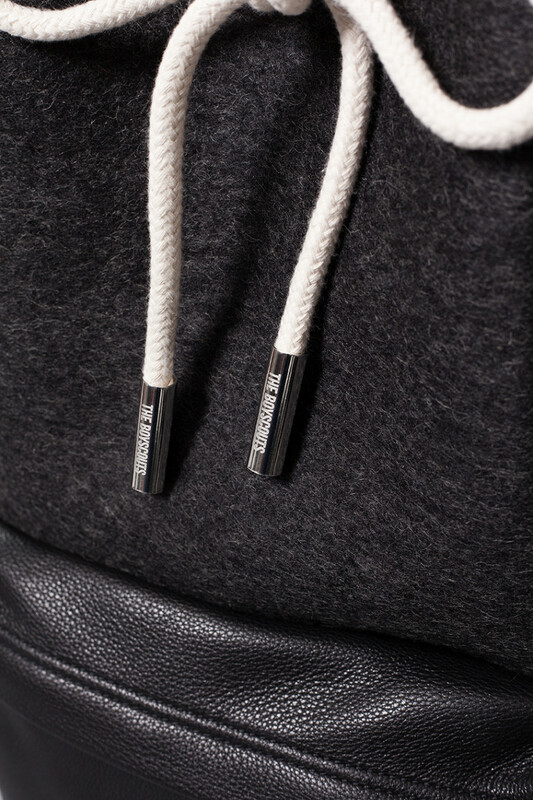 The Boyscouts selected the black padded pak’r model from Eastpak and combined the identity of the brand with the aesthetics of The Boyscouts. The backpack together with the knapsack remains the focal point of the design. 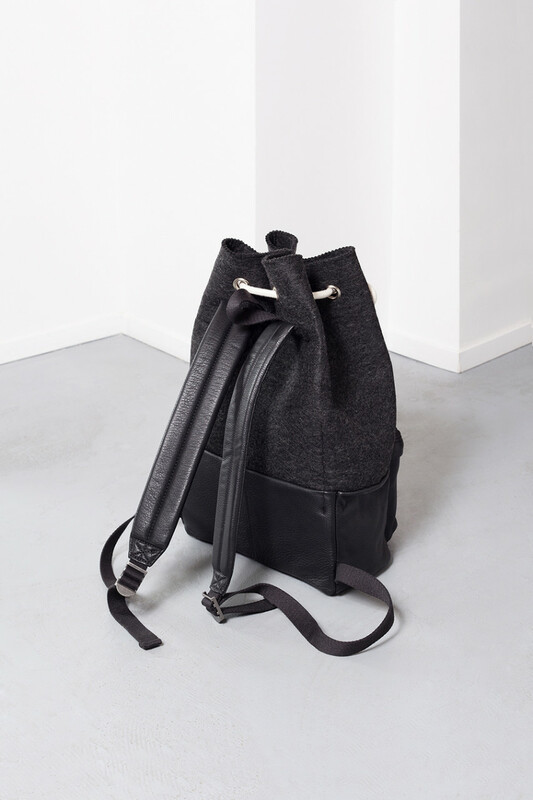 The combination of forms and materials are the basis for the design; armed with this bag you are ready for adventure! 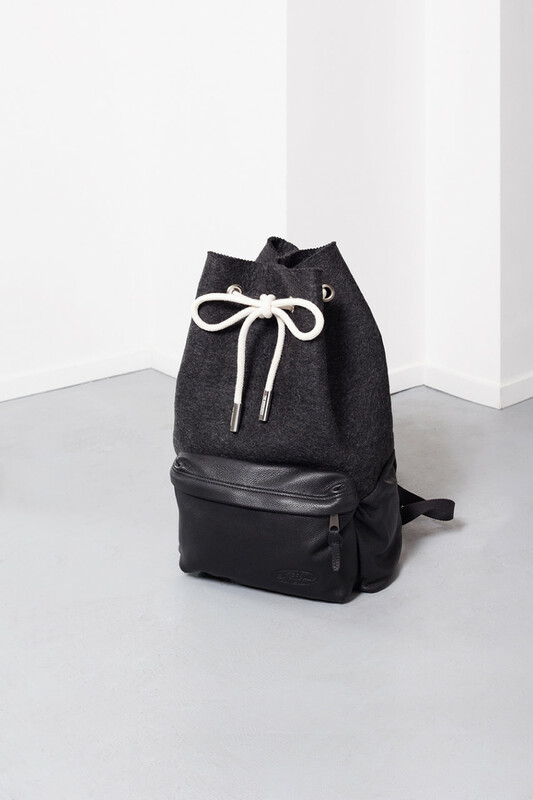 The backpack has a leather base, a wool felt top, a rope closure with silver ends and a clever laptop compartment.